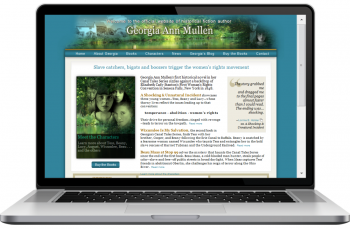 Historical fiction author Georgia Ann Mullen had specific ideas and a time frame in mind when she hired me to design a website for her books. Her existing website (hosted by her publisher) was expiring, and her second book was coming out within a couple of months. She wanted the “new and improved” website up as soon as possible, definitely before the second book’s publication, so she could promote the new book well in advance. In addition, she had a detailed website wish list. She knew what she wanted for her pages, page content, and design elements; and she knew she wanted to be able manage it all herself . . . update and make changes . 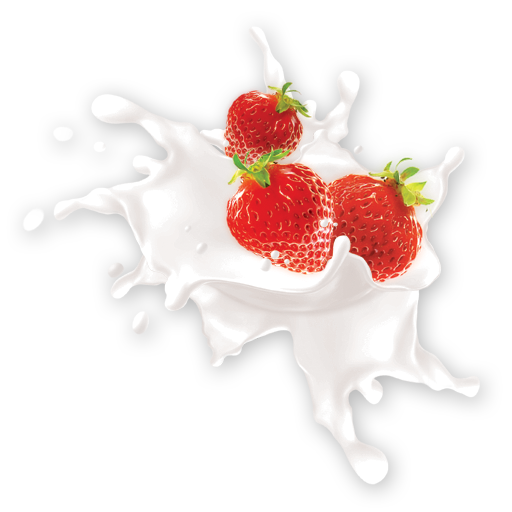 . . to keep the content lively and current. Not a problem. Everything Georgia wanted came neatly wrapped in WordPress. 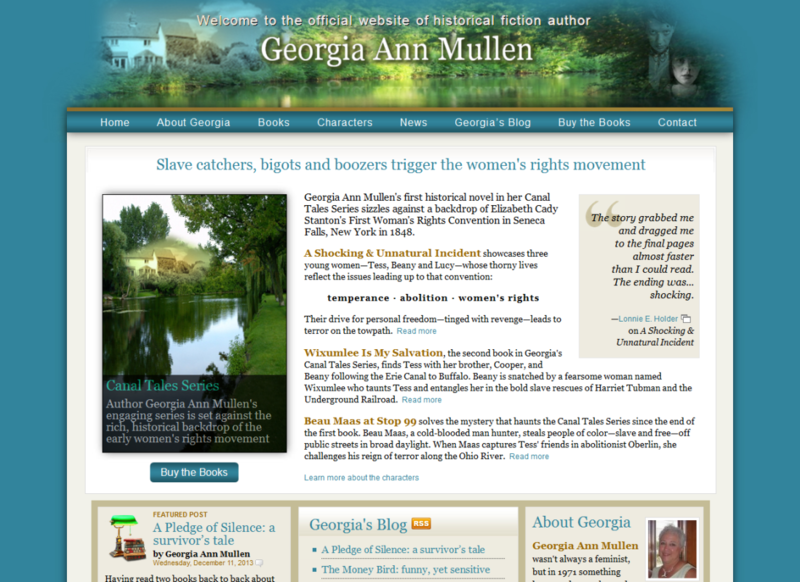 A slideshow on the HOME page effectively showcases my client’s books. The custom top banner, featuring images from the books, plays well with the rich teal background. The rest of the color scheme, pulled from the banner and slideshow, gives the layout a rather “antique” look . . . perfect for historical fiction.